I didn’t want to do it all alone anymore. After some twenty or so festivals of performing my own one-person-shows with stage managers acquired along the way, I felt it was time to collaborate. So when I decided to put together Hullaboo and The End of Everything, I looked to see where I could include other people along the journey – people with skills and talents beyond my own. My dear friend Fairlith Harvey designed Hullaboo’s delightful costume. My fringe friend Shelby Lyn Lowe built me a giant puppet monster. And I wrote the show as a two-hander. Hullaboo, the imaginary friend, and Mikaila the Magnificent, the girl who needed him. I wrote the script, designed the postcards and poster, bought the plane tickets, filled out the forms, and learned the main part, true, but at its core, the project wasn’t just mine anymore — it was ours. I like that feeling. There were trials and tribulations in getting this show up on its feet. The script itself is my third try to turn Hullaboo into a show. And two and a bit weeks out from heading to Saskatoon Fringe last summer, the other actor (playing Mikaila) got an amazing theatre contract opportunity and had to drop out. One desperate plea to facebook later… and Katie Purych agreed to step into the role. A role with a mere two weeks before we needed to be on flights bound for Saskatoon. A role that required taking two weeks off of work on very short notice. A profit-share role for a show that was likely to see very little profit. And yet she jumped right in. And thanks to all the wonderful people around me, the show really works. It’s powerful. It’s fierce. It’s touching. It’s a Pixar movie on the stage, according to one review. We took the show to the Theatre On The Edge festival in Salmon Arm last month, and in a restaurant, we were stopped by an audience member who told us that our show would stay with her forever. I couldn’t have done it without the wonderful people around me. 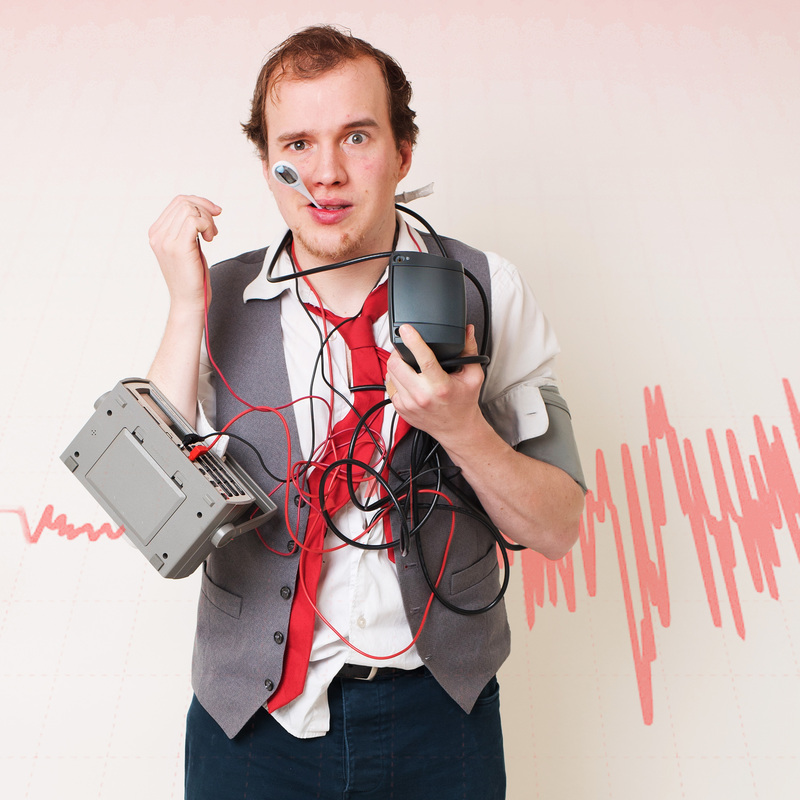 Next up, Hullaboo comes to the Vancouver Fringe Festival. Hope to see you there. The story of an imaginary friend who refuses to be forgotten. Hullaboo has been Mikaila The Magnificent’s sidekick for as long as he can remember, going on incredible adventures and fighting the evil Scowl. But now Mikaila is growing up without him and a monster is hunting Hullaboo. What can an imaginary friend do to survive? Cheaper if purchased as part of a package. Purchase at http://tickets.vancouverfringe.com/ or at the door.